eighty8valuers provide quantity surveying and property valuations in Lennox Head. eighty8valuers is based in Ballina, NSW, which enables us to travel to the surrounding regional areas within a 250 km radius. With Lennox Head and Ballina sharing such a close geographical location in addition to many shared public facilities, we are regularly in Lennox Head both professionally and for leisure purposes. eighty8valuers value property and can assist you with the market value or rental value for a variety property transactions, including residential, commercial, industrial, rural farming and rural lifestyle valuations. Lennox Head is a seaside village in the Northen Rivers region of New South Wales, along the coastline stretching between Byron Bay and Ballina. According to the Census of 2011 its population is 7,340. The village remains popular with beach-goers, sea-changers, and holiday-makers. 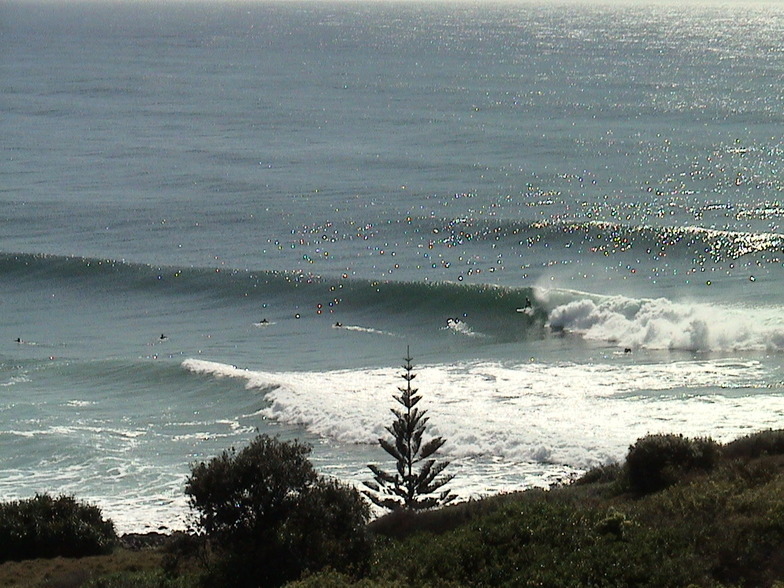 The surfers know Lennox Head for its internationally famous right-hand point break. Hang-gliders love the sensational views from the Pat Morton Look-out. The headland, known as Lennox Point, is popular with surfers, hang-gliders, as well as whale and dolphin watchers. All enjoying spectacular views of the village, Seven Mile Beach and along the coast to Broken Head. Lake Ainsworth is a freshwater lake that has tannin-stained water from the surrounding ti trees which secrete an oil.